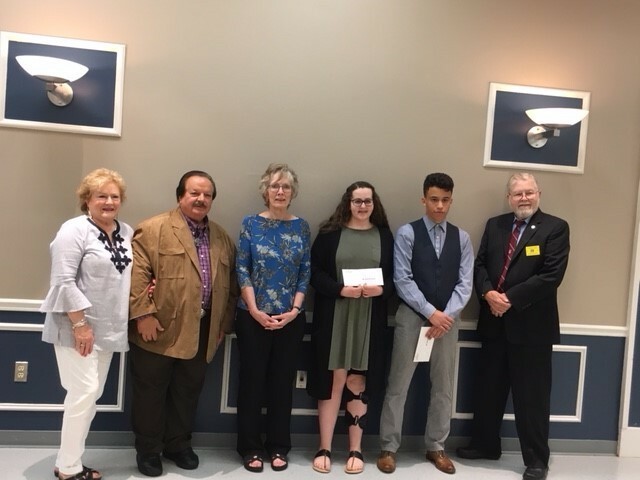 Lexington Park Lions Club Foundation presented Kayli S. Scrivener and Nolin J. Bradley with $1000 scholarships in recognition of their academic excellence and community service. Both are college-bound: Kayli plans to major in Elementary Education with a minor in Business and Nolin will pursue a major in English with a minor in Linguistics. Each has an impressive history of involvement in their school, their churches, and in the community. We are extremely proud of Kayli and Nolin and wish them every success in the pursuit of their dreams.